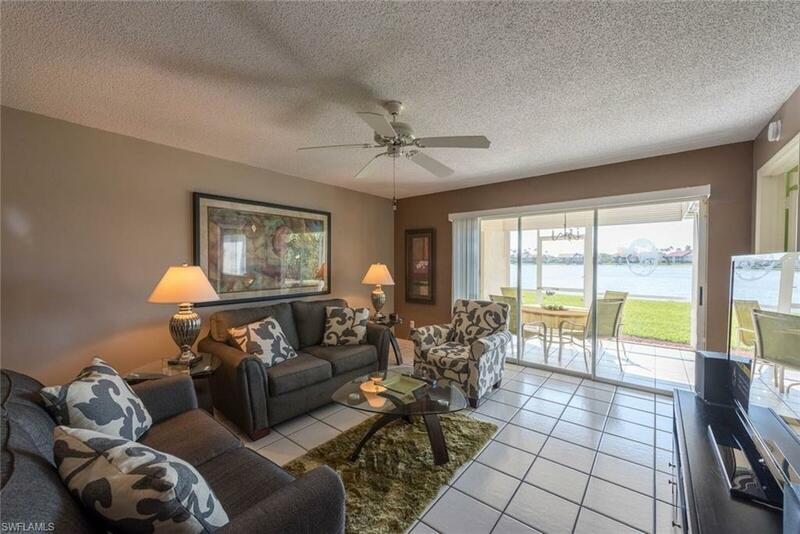 7736 Jewel Ln W-102, Naples, FL 34109 (MLS #218026924) :: Clausen Properties, Inc. AVAILABLE FOR 2020 season! AND FROM JUNE-SEPTEMBER. Lake view! 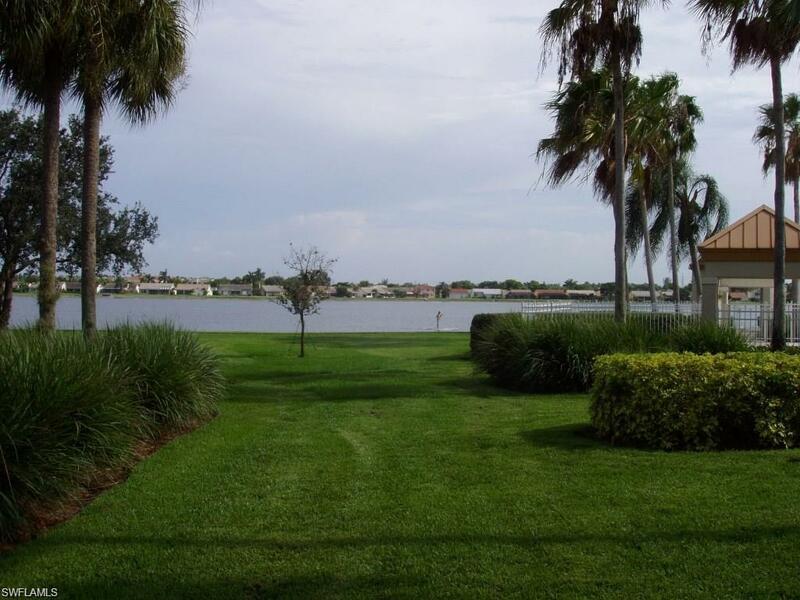 Enjoy this beautiful and quiet pristine location where you can walk out to the lake and watch the birds and wildlife. 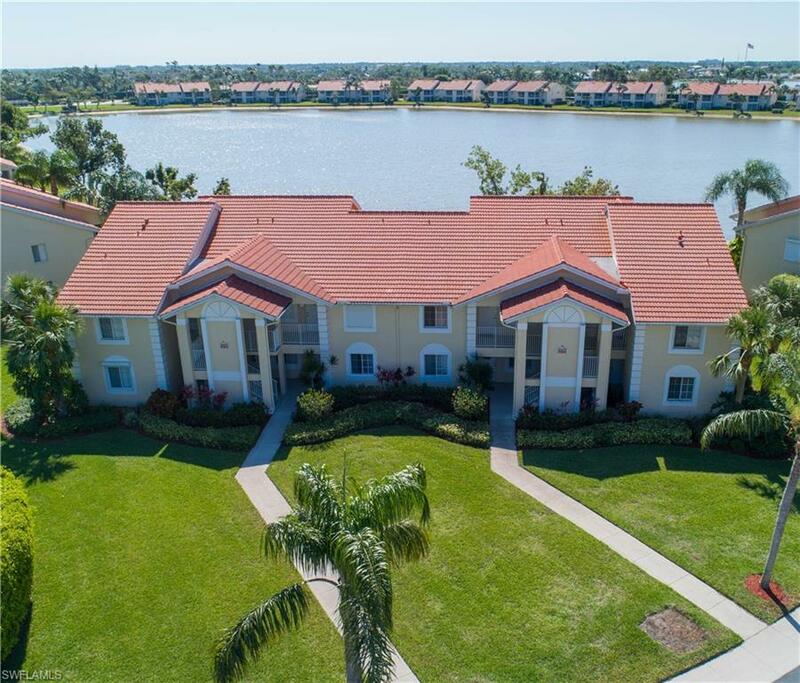 This wonderful 2 bedroom, 2 bath upgraded condominium on the ground floor offers everything you need for a comfortable stay in Naples! 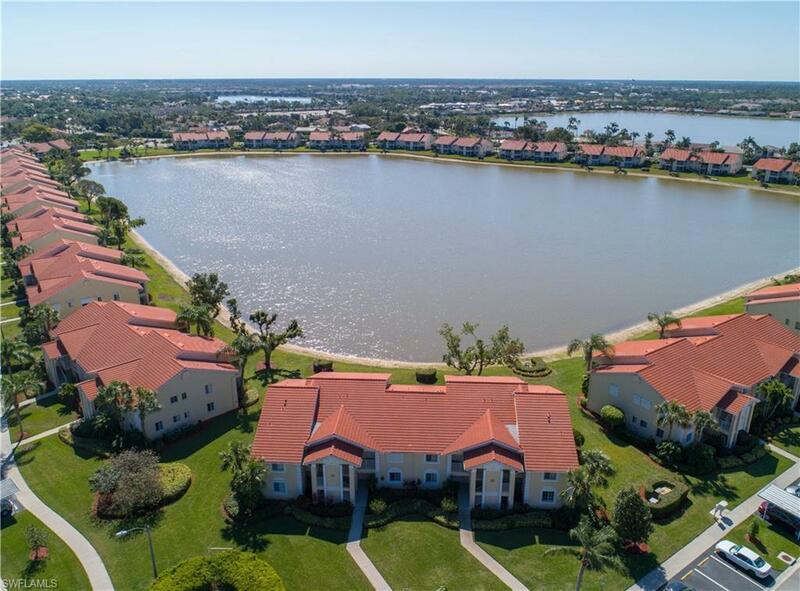 You can enjoy the private condominium pool or the larger clubhouse at Emerald Lakes, with fitness center and tennis courts and community pool and spa. This is one of the most ideal locations in all of Naples....just a 10 minute drive to the gorgeous white sandy beaches and Mercato upscale nightclubs and restaurants. Owner prefers a summer/fall lease but will consider anything 2 months or longer. Sorry no pets allowed. Rate is $1350 for summer and $3200 for season.